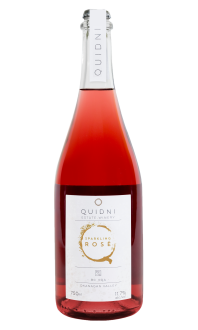 Sorry, Quidni Estate Winery does not ship wine to United States. 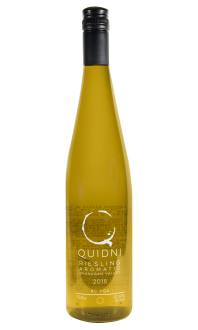 "WhyNot" White is a Gewurztraminer & Riesling blend. 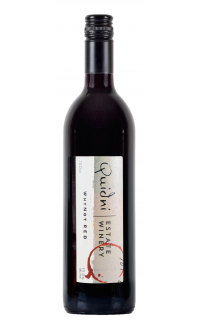 It has intense fruitiness in the aroma and on the palate. 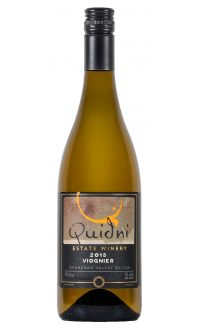 Its crisp finish will be welcomed on any summer deck which makes this wine a great all-rounder.